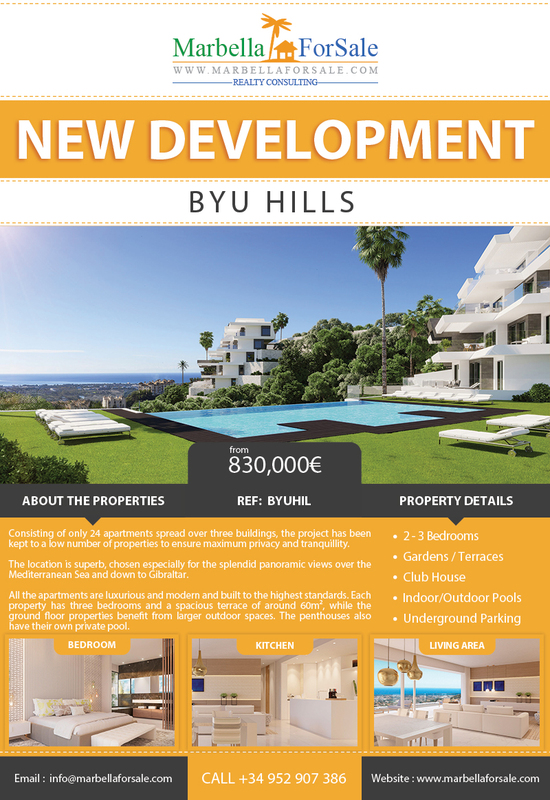 Presenting Byu Hills – a new project of only 24 apartments spread over three buildings in the prestigious area of Benahavís. All the apartments are luxurious and modern and built to the highest standards. 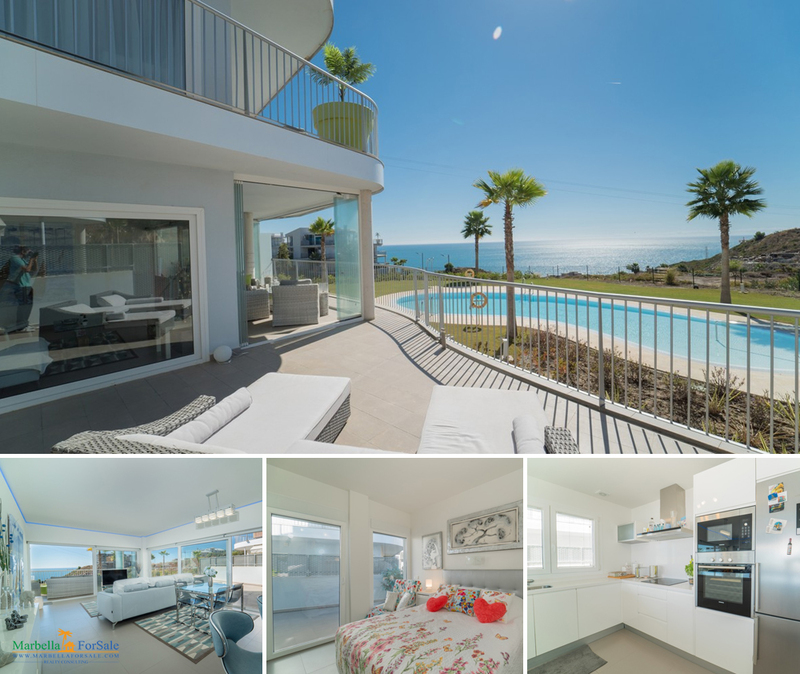 Each property has three bedrooms and a spacious terrace of around 60m², while the ground floor properties benefit from larger outdoor spaces. Luxury south-west facing apartment, located in the exclusive urbanization Reserva del Higuerón, with 3 bedrooms, 2 bathrooms, living-dining room.